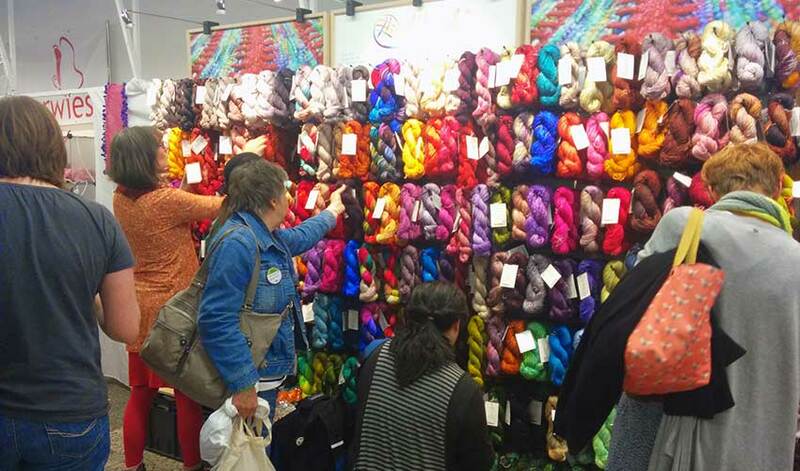 Last week I was at the first Berlin-based yarn festival. It was a nice and small event with a lot of booths and workshop. I captured my highlights in this short summary.